And the awards just keep on coming. 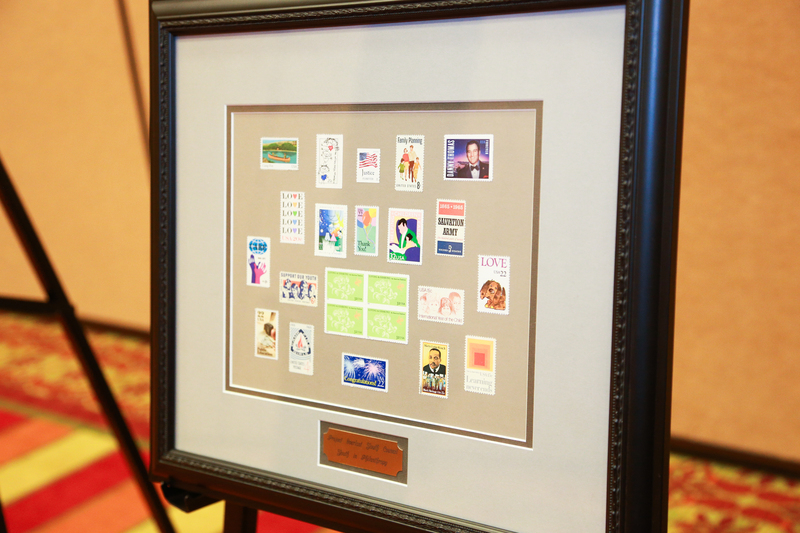 The award was an artful arrangement of postage stamps representing the group’s interests. 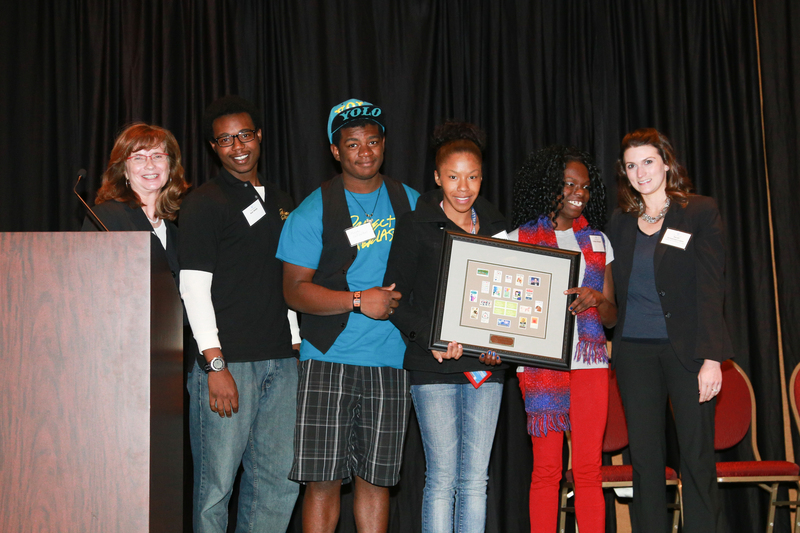 Last week, the Association of Fundraising Professionals awarded Project Everlast with its Youth in Philanthropy honor. A group of young adults were there to accept the award, including Akeeme Halliburton (Omaha), Azar Webb (Omaha), Brittany Woodard (Lincoln), and Sarah Lindley (Lincoln). Congratulations to Project Everlast! We’re all so proud of your hard work and dedication.